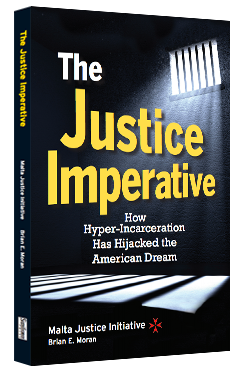 The Ten Best Black Books of 2014, by Kam Williams: The Justice Imperative Makes Honorable Mention. 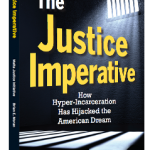 The Justice Imperative: How Hyper-Incarceration Has Hijacked the American Dream by Brian E. Moran, Esq. General Editor: Dr. Henry Louis Gates, Jr.
Foreword by Dr. Henry Louis Gates, Jr.
by Charles E. Cobb, Jr.